Currently, it is a serious concern to manage waste in the environment. Therefore, detailed knowledge of heavy metals, their eco-toxicological and health effects and ecofriendly approaches for their immobilization and detoxification is urgently required to control and minimize the environmental pollution. Composting is one of the popular methods in waste management and there are a lot of issues pertaining to composting. One of it is the leaching of heavy metals. 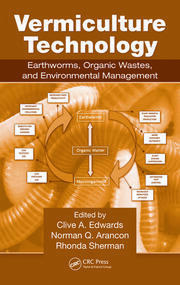 This book discusses thoroughly, the availability, leachability and the speciation of heavy metals in the entire process of composting. Introduction. Composting process. Analysis of Compost Samples. Composting and Heavy Metals. Bioavailability of Heavy Metals during Composting. 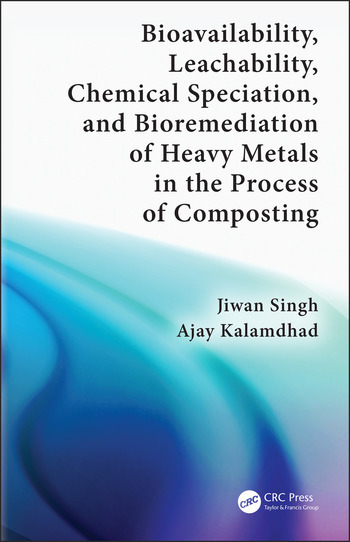 Chemical Speciation of Heavy Metals during the Composting Process. Effects of Chemical Amendments on Bioavailability and Fractionation of Heavy Metals in Composting. 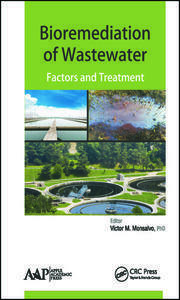 Reduction of Bioavailability of Heavy Metals by Microorganisms. Leachability of Heavy Metals during the Composting Process. Dr. Jiwan Singh is working as an Assistant professor in the Department of Environmental Science, Babasaheb Bhimrao Ambedkar University, Lucknow, India since 2016. He also worked as Assistant Professor in Department of Environmental Engineering, Kwangwoon University, Seoul, South Korea, from the March 2015 to June 2016. Dr. Singh worked as Post-Doctoral Research Fellow in the Department of Civil and Environmental Engineering, University of Ulsan, Ulsan, South Korea. During his Post-Doctoral Fellowship, he developed a method for the recovery of base metals and precious metals from the automobile shredder residue (a waste) and this technology got patented. Presently, Dr. Singh has published 49 international research articles and 03 book chapters. During his Ph.D., he worked on heavy metal study during the composting/vermicomposting process. His principle research interest are in the areas of solid waste management, composting/vermicomposting, wastewater treatment, phytoremediation, ecological engineering. Currently, he is interested in the development of cost effective novel nanoparticles via green nanotechnology for the ground water and wastewater treatment. Dr. Ajay S. Kalamdhad is working as an Associate Professor in the Department of Civil Engineering, IIT Guwahati, India since 2014. He also worked as Lecturer in the Department of Civil Engineering, Visvesvaraya National Institute of Technology (VNIT), Nagpur from Sept 2008-June 2009. He is recipient of “ISTE- GSITS national award for best research by young teachers (below 35 years) of engineering colleges for the year 2012” from Indian Society for Technical Education India. He is also recipient of ""IEI Young Engineers Award 2011-2012” in Environmental Engineering discipline from Institute of Engineers India. Presently, Dr. Kalamdhad has published 97 international research articles and 02 book and 05 book chapters. 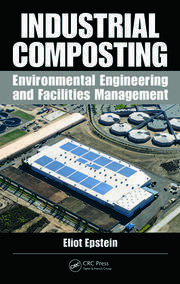 During his Ph.D., he designed pilot scale reactor for the composting of municipal solid waste. His principle research interest are in the areas of solid waste management, composting/vermicomposting, wastewater treatment, biosorption, and microbiology of composting. Dr. Kalamdhad is Editorial board member of several international Journals. He is member of various Societies related to the solid waste management.